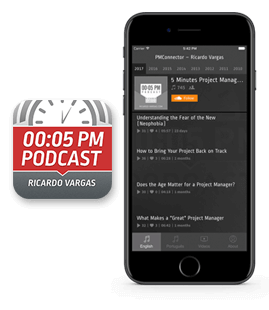 In this podcast, Ricardo explains that an Analysis of Feasibility of a Project should be seen as a project by itself, with all the characteristics of a project, having a Project Charter, a schedule, a WBS etc. The analysis may demonstrate that the project under study is not feasible, but that does not mean that the feasibility study was a failure. Understand the reason.